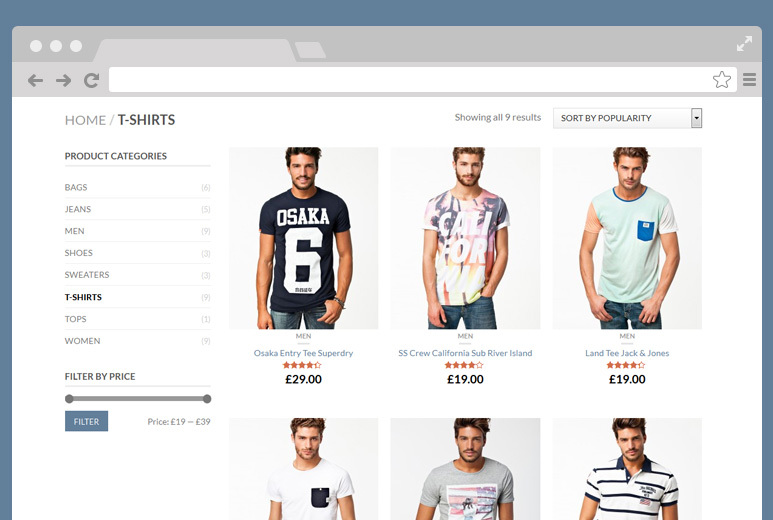 Online fashion store designed in WordPress. Designed to be responsive, user-friendly and visually-appealing to provide a seamless shopping experience to users of any device. Client required a new online store to host a variety of fashion products. They required the site by user-friendly, responsive, visually-appealing and function correctly on any mobile device. AllianceTek developed the store with back-end customization using the Woo-Commerce plugin. Search facility to search products in real time. Spam guard integrated to clean comments and protect the website from spam and un-approved comments. 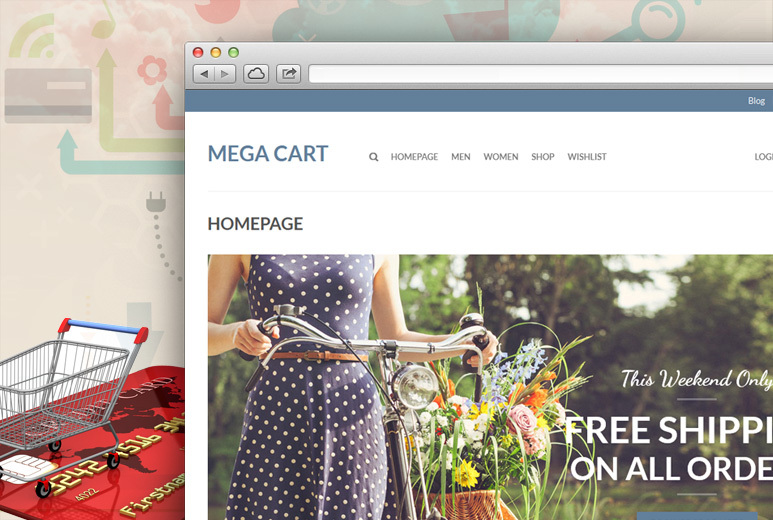 Store was designed with a visually-appealing front page slider to attract visitor attention. Store was created with a responsive design that can be viewed on any device. Developing the solution in WordPress was faster using readily available add-ons and plug-ins. Client received a cost-effective solution due to the use of an open-source platform. 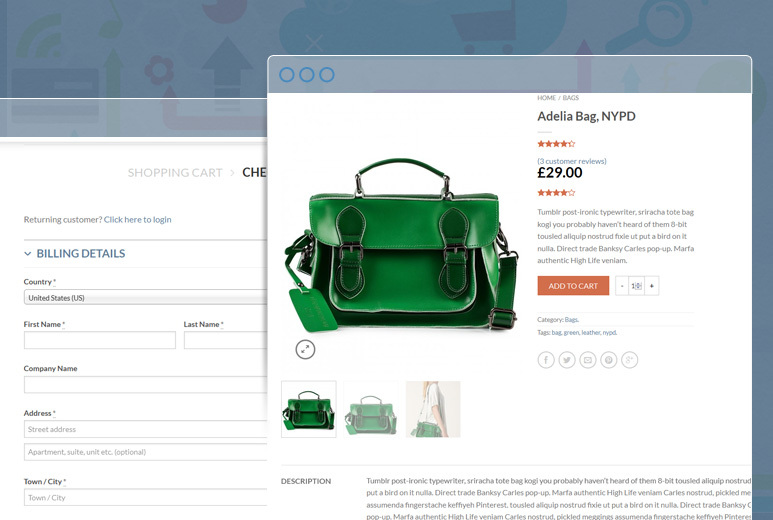 Well-designed navigation gives potential customers of the online fashion store a more user-friendly shopping experience. Potential customers are hooked by the attractive slider on the home page designed to grab their attention. Shopping from any device is seamless due to the responsive site design.